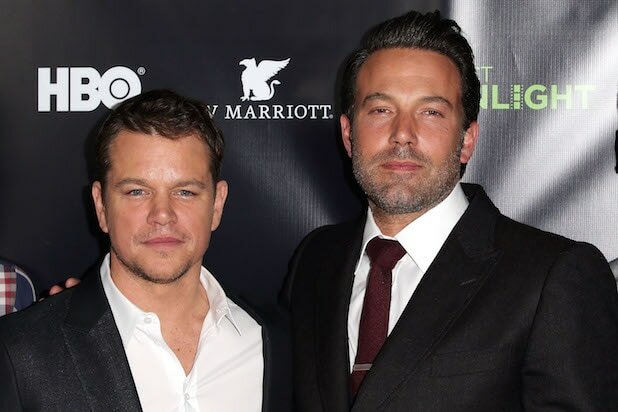 Syfy has greenlit Matt Damon‘s and Ben Affleck‘s “Incorporated” to series, which hails from the duo’s Pearl Street Productions, in association with CBS Television Studios and Universal Cable Productions. 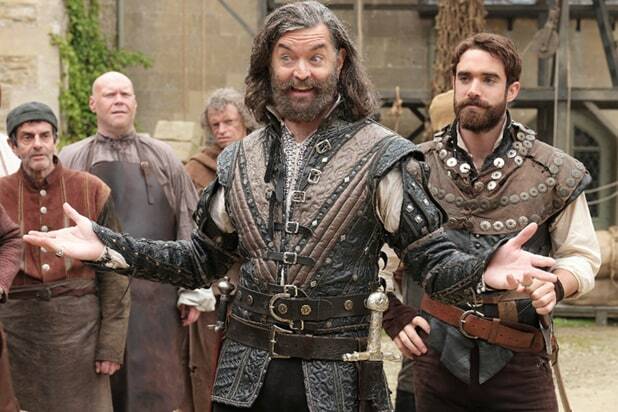 Sean Teale leads the cast, which also includes Eddie Ramos, Julia Ormond and Dennis Haysbert. Set in a future where companies have seemingly unlimited power, “Incorporated” centers on Ben Larson (Teale), a young executive who risks everything to infiltrate an all-controlling corporate world and save the woman he loves. The 13-episode first season of “Incorporated” will debut in the fall of 2016.